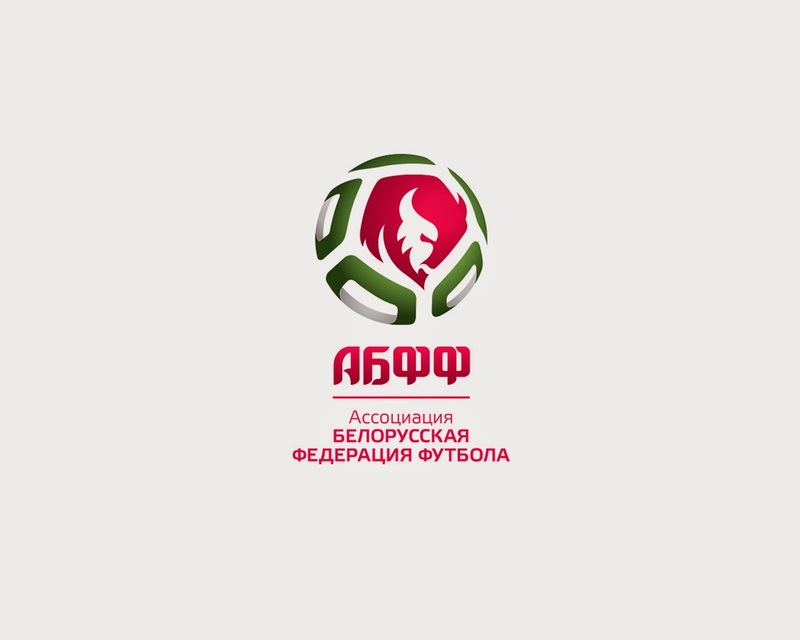 The Association Belarus Football Federation is voluntary sports association of football clubs, regional federations of soccer and other organizations which are engaged in development and promoting of soccer in all its forms in Republic of Belarus. 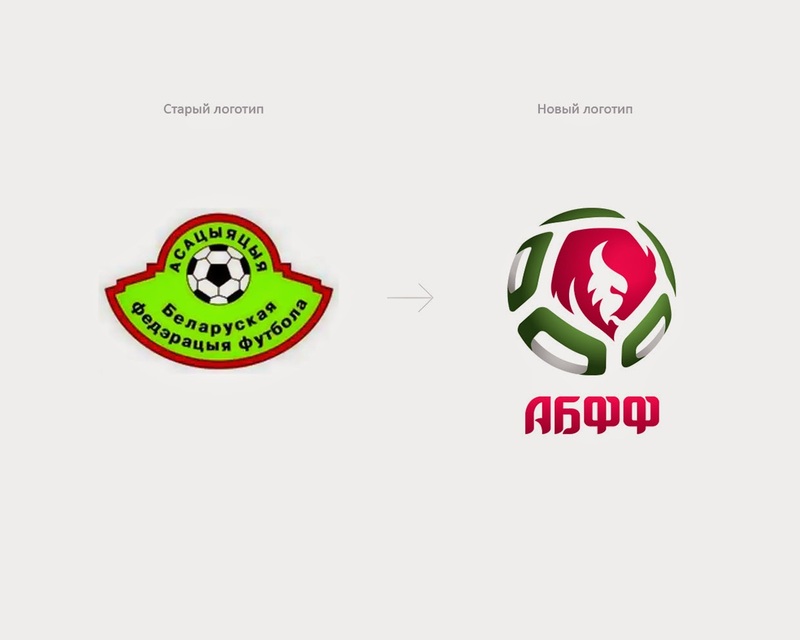 The new symbolics of association is developed on the basis of synthesis of researches of the historical soil, cultural national codes and progressive methods of modern sports branding. 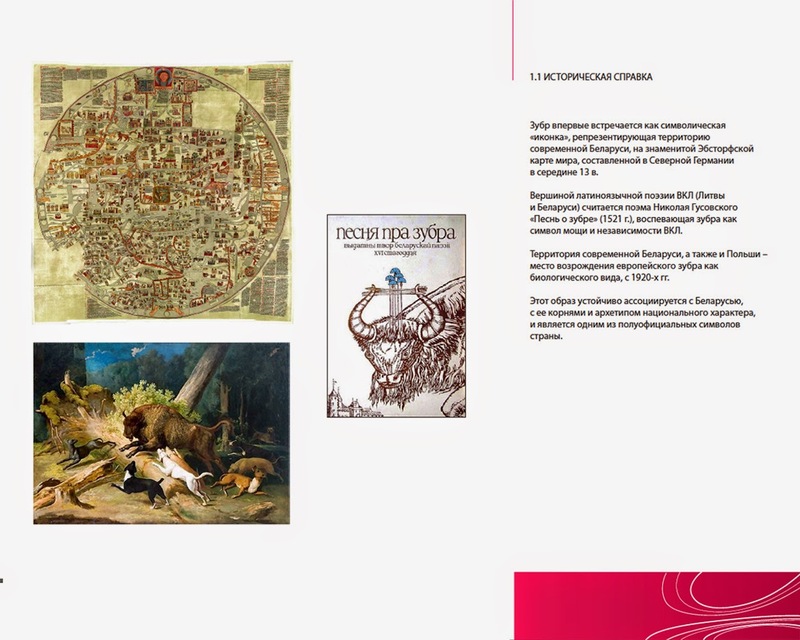 Use of an image of the Belarusian bison in a logo is proved. 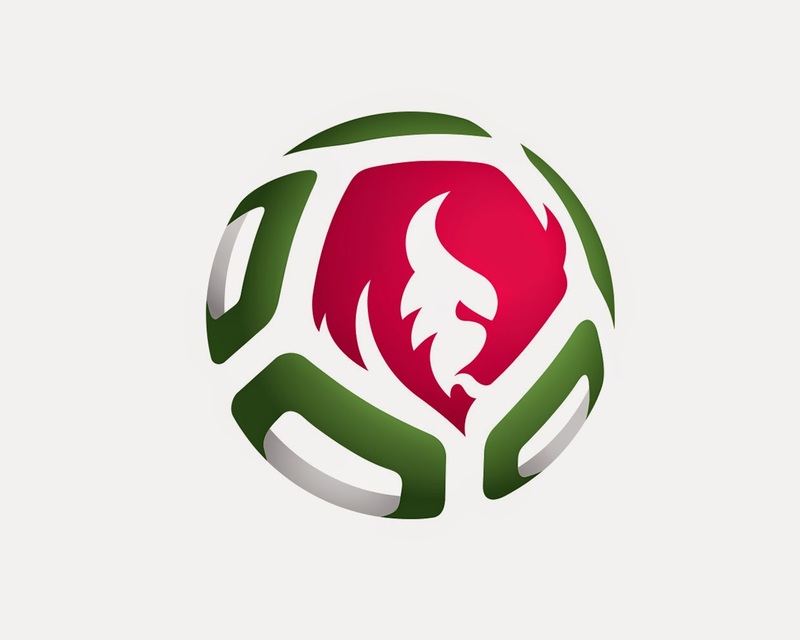 This image steadily associates with Belarus, with its roots and an archetype of national character, is one of semi-official symbols of the country. 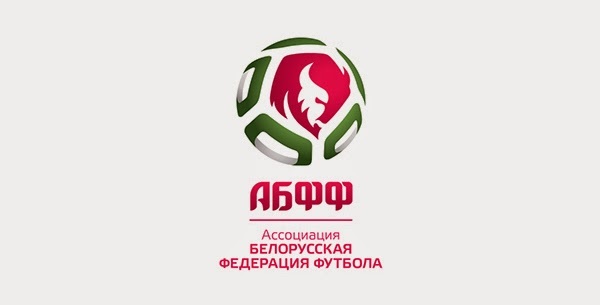 The new symbol of Association Belarus Football Federation is a combination of a powerful national symbol and the main attribute of game – a soccer ball. 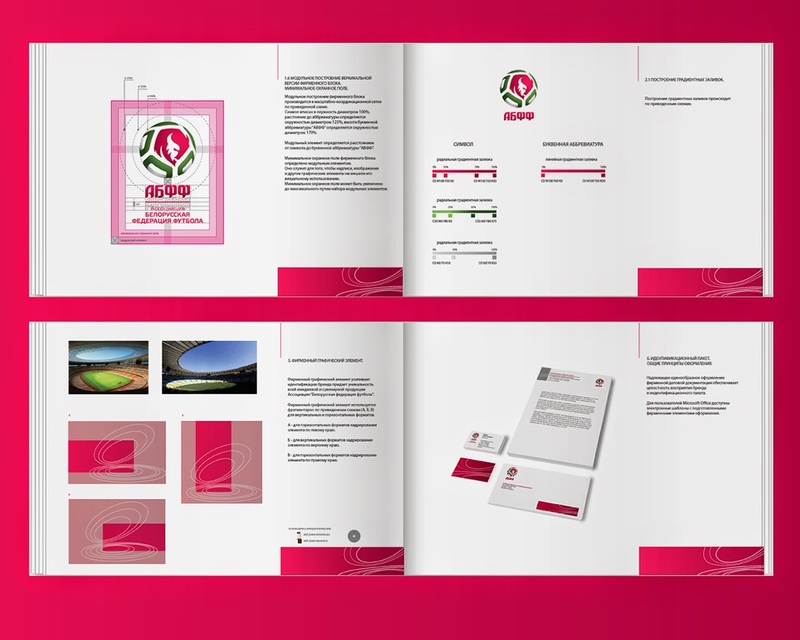 The flexible, live graphics, the difficult spatial and coloristic decision increase its new purposeful and bright character.